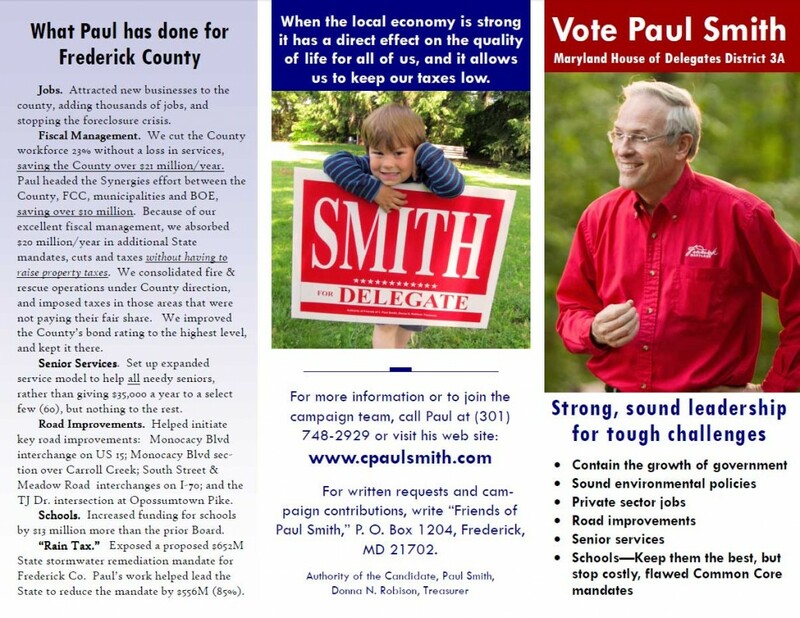 Here is a link to download Paul’s campaign flier for his 2014 run for Maryland House of Delegates District 3A. Read it or print it and give it to your friends. Thanks. 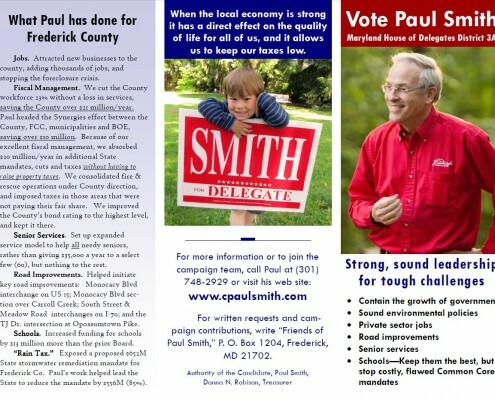 If you would like to help with Paul’s campaign, click here to sign up to be a volunteer.